Ulalia Woodside is the executive director of The Nature Conservancy of Hawai‘i, whose mission is to conserve the lands and waters upon which all depends. In Hawai’i, they do this through a network of 14 Hawai‘i preserves, partners with other public and private landowners to protect the state’s key watershed forests, and works in over 20 coastal communities where they collaborate to protect the nearshore reefs and fisheries of the main Hawaiian Islands. Ulalia also oversees management of the Palmyra Atoll nature preserve and research station 1,000 miles south of Hawai‘i. Prior to coming to the Conservancy in 2016, Ulalia served as director of natural and cultural resources at Kamehameha Schools, where she was responsible for a portfolio of 200,000 acres of agricultural and conservation lands. 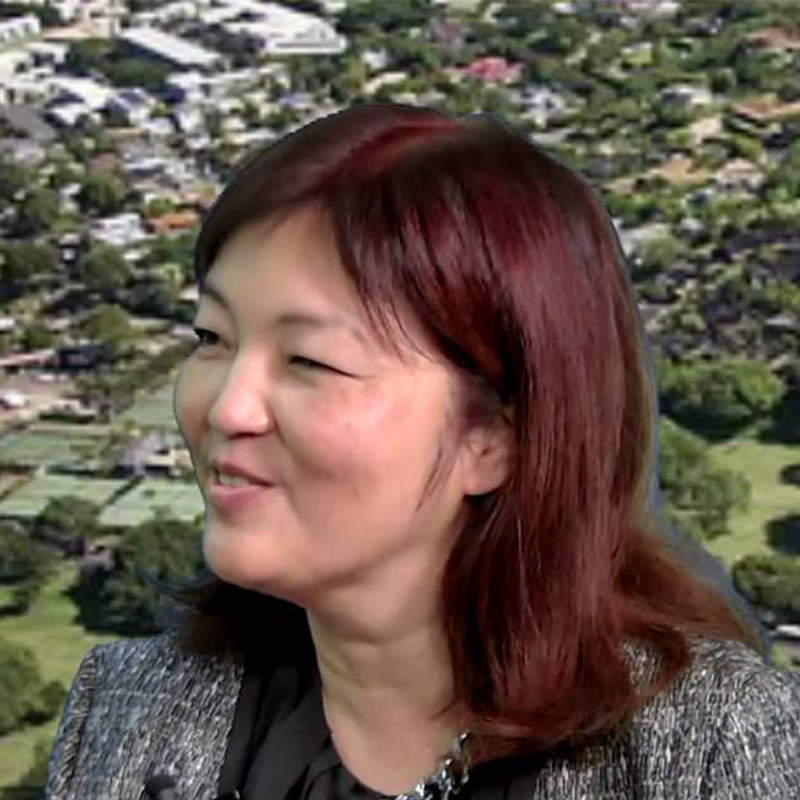 She is a graduate of the University of Hawai‘i political science and Hawaiian studies programs and completed her graduate coursework at the University of Hawai‘i School of Urban and Regional Planning. Ulalia carries on her family’s genealogical hula tradition as a Kumu Hula, having completed formal ʻuniki, or graduation rites under the direction of her maternal relatives. Scott provides leadership in Hawaiian Electric’s engagement with community, government, media, and regulatory groups. He is supported by the vice presidents of Regulatory, Government and Community Affairs, and Corporate Relations. He joined Hawaiian Electric in 1993 and has held various leadership positions across the company, including in the areas of environmental management, customer programs, and renewable energy development. He most recently served as Vice President of System Operation prior to taking on his current role in 2017. In addition to his work at Hawaiian Electric, Scott serves on the boards of Hale Kipa, the Bishop Museum, Teach for America, and Hawai`i Green Growth. He also supports the University of Hawai`i College of Engineering as a member of the Dean’s Council. Scott is a graduate of the Kamehameha Schools. He received his Bachelor’s and Master’s degrees in mechanical engineering from Stanford University, and is a licensed mechanical engineer in the State of Hawai`i. 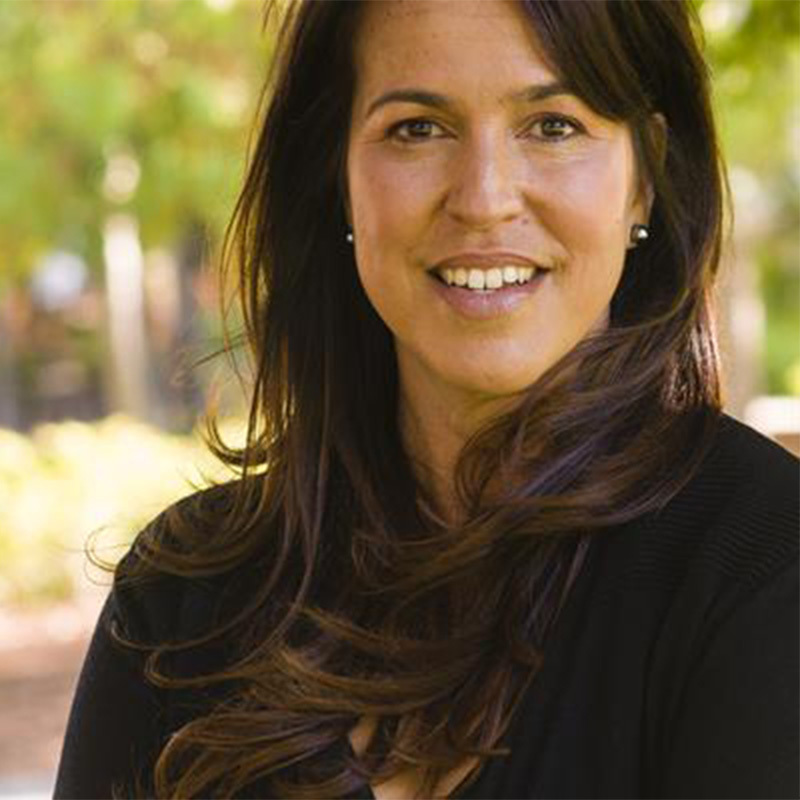 Piia is the founder and president of Pineapple Tweed Public Relations and Marketing, a full service firm that offers services ranging from media relations to advertising. She has been involved in communications for more than 20 years. Her experience includes corporate communications, marketing, Internet site development, national-level lobbying and PR, newspaper reporting and editing, magazine writing and on-line communications. She is currently a trustee for KCAA Preschools, a director for the YWCA of Oahu, serves on the advisory board for HIBEAM, an organization helping to launch technology companies, a federally appointed member and past chair of the Hawai‘i Pacific Export Council, is an honorary sister for the Women’s Fund of Hawai‘i and an honorary trustee for La Pietra – Hawai‘i School for Girls. 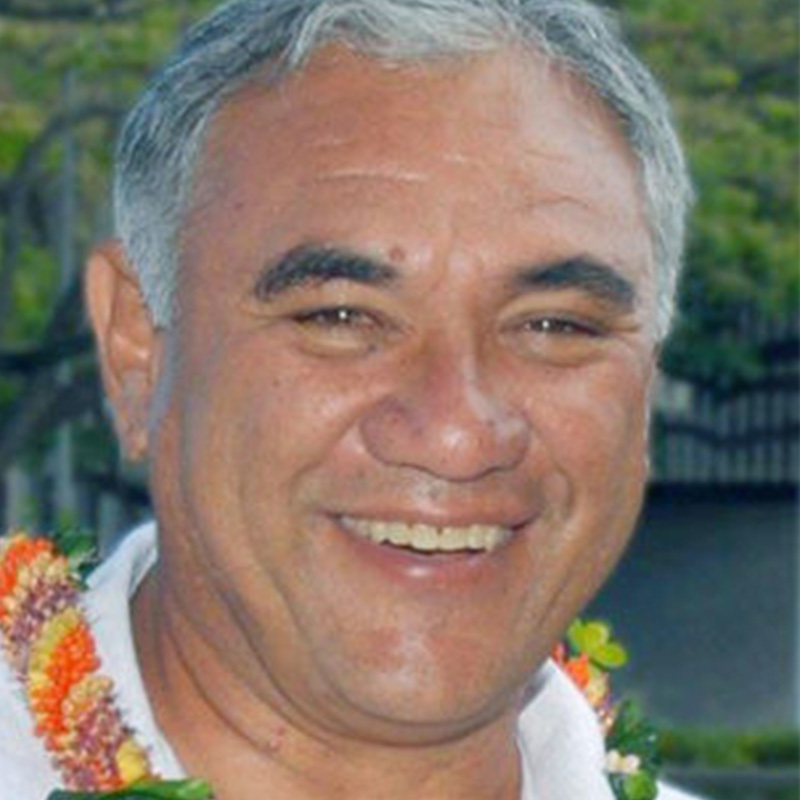 In 2009, Pono was asked to take over the leadership of Enterprise Honolulu (now the O‘ahu Economic Development Board). 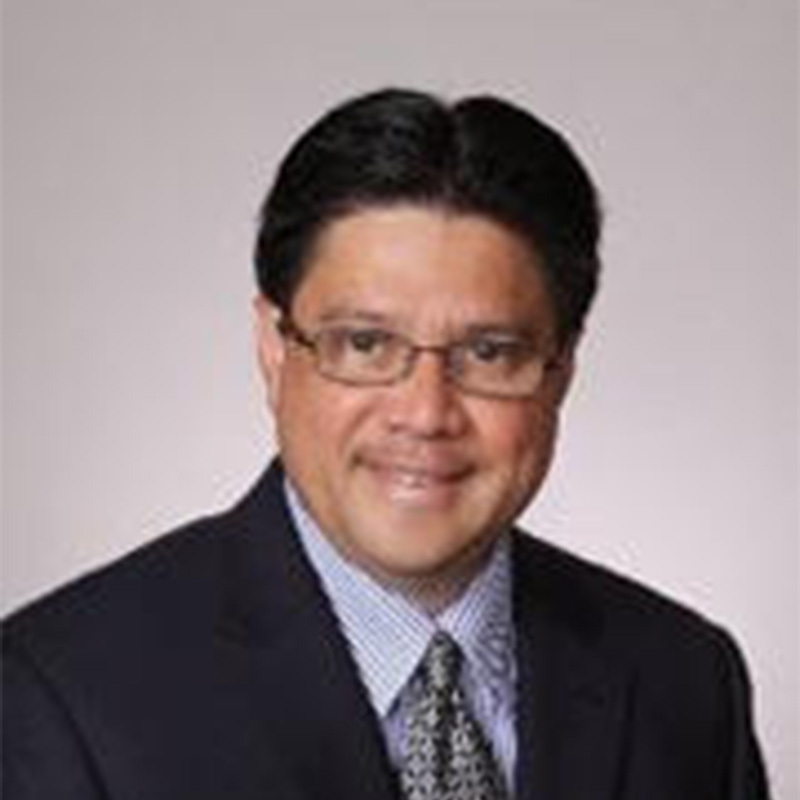 He has deployed techniques of transforming the organization’s culture, collectively known as ADHOC (Aloha Defines Hawai‘i’s Organizational Culture). Pono considers his exposure to Hawai‘i leadership philosophies as a child to be the backbone to his ideas, actions and words. He was selected as one of Hawai‘i Business Magazine’s 2010-20 for 20 – Hawai‘i’s top 20 Break Out Leaders for the Next 20 Years. In 2012, Pono successfully led the efforts of Punawai O Pu‘uhonua’s New Market Tax Credit Application and was awarded a $40 million allocation for economic development in low-income communities for Hawai‘i. Matt has worked in a broad range of community-based sustainable development projects from Laos to Mongolia to Vanuatu, from building rural community resilience through farmer trainings, to sustainable economic development, to catalyzing institutional change through policy work and collaborative leadership. 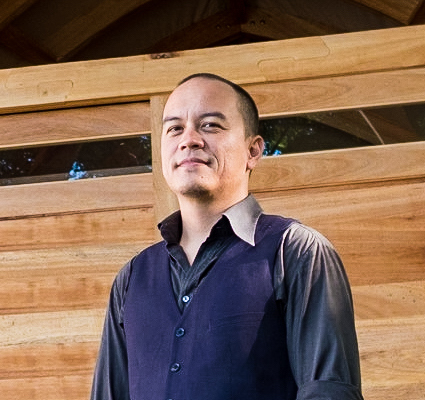 Matt currently serves as the System Sustainability Coordinator for the ten campuses of the University of Hawai‘i and is founder of the Honolulu based nonprofit Asia-Pacific Center for Regenerative Design. He currently serves on the Board of Directors for Kahumana Organic Farm. 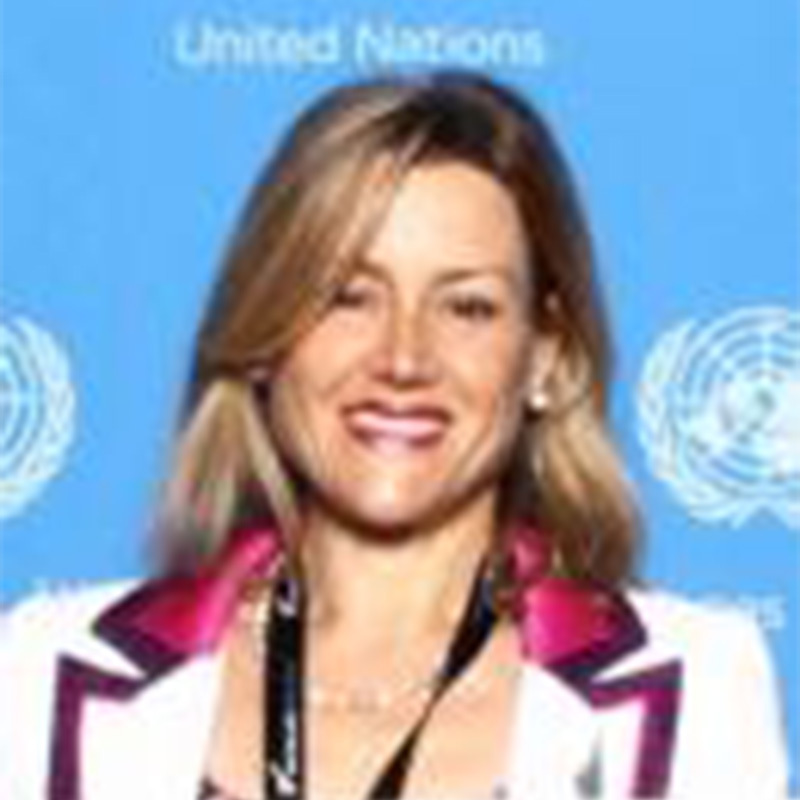 Amanda served as New Zealand’s Head of Mission and Ambassador to the United Nations in Geneva and the Prime Minister’s Special Envoy to Francophone Africa. She also was Deputy Secretary International Development and the first woman to head the New Zealand Aid Programme, managing an annual budget of over $0.6 billion. Prior to this, Amanda was Lead Specialist in the Poverty Reduction and Economic Management Group at the World Bank Group in Washington D.C., where she managed the World Bank President’s Global Private Sector CEO Leaders Forum and led the Doing Business gender research project which created “Women, Business and the Law.” She is based in Hawai‘i and currently works with the East-West Center. ‘Aulani currently serves as the SVP for Conservation International’s Center for Oceans, and has over 20 years of experience in natural resource management, primarily ocean conservation. She led the designation of what has become the Papahānaumokuākea Marine National Monument and World Heritage site. Previously, she was Director of Ocean Initiatives for NOAA’s Office of National Marine Fisheries Service and founded global two networks, Island Water and Big Ocean. She was a founding member of the HGG Steering Committee and was deeply involved in Mālama Hawai’i, part of HGG’s origin story. 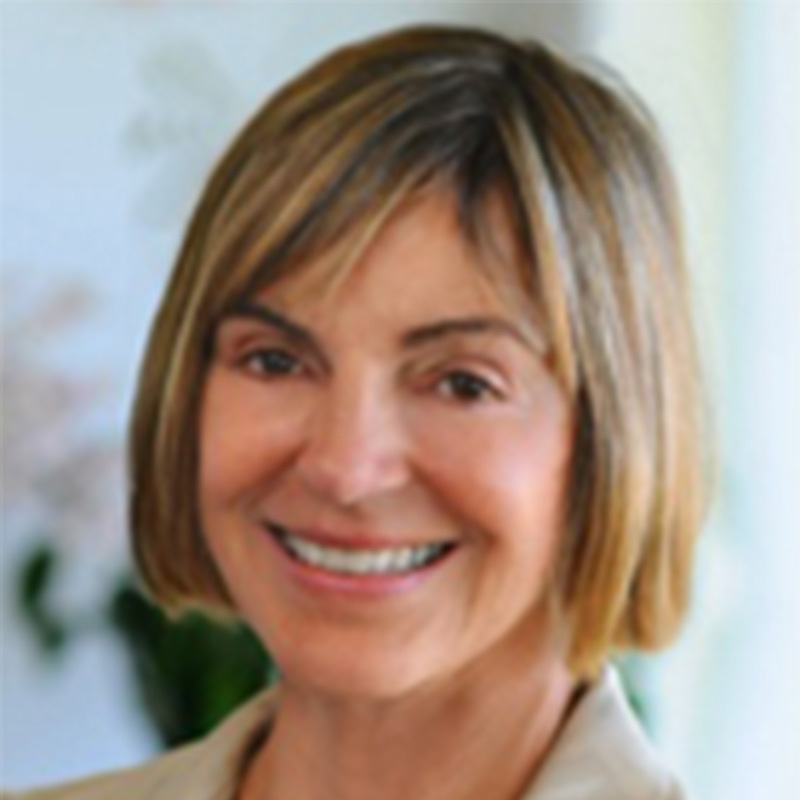 June has worked at the Hawai‘i Convention Center as Director of International Markets & Business Development and at PacRim Marketing Group as Vice President for Integrated Marketing Services. She was a member of the 2016 IUCN World Conservation Congress Hawai‘i Steering Committee. June currently works as the Vice President of Sales at the Pacific Islands Institute and worked closely with HGG to develop Aloha+ Challenge Sustainable Tourism indicators. 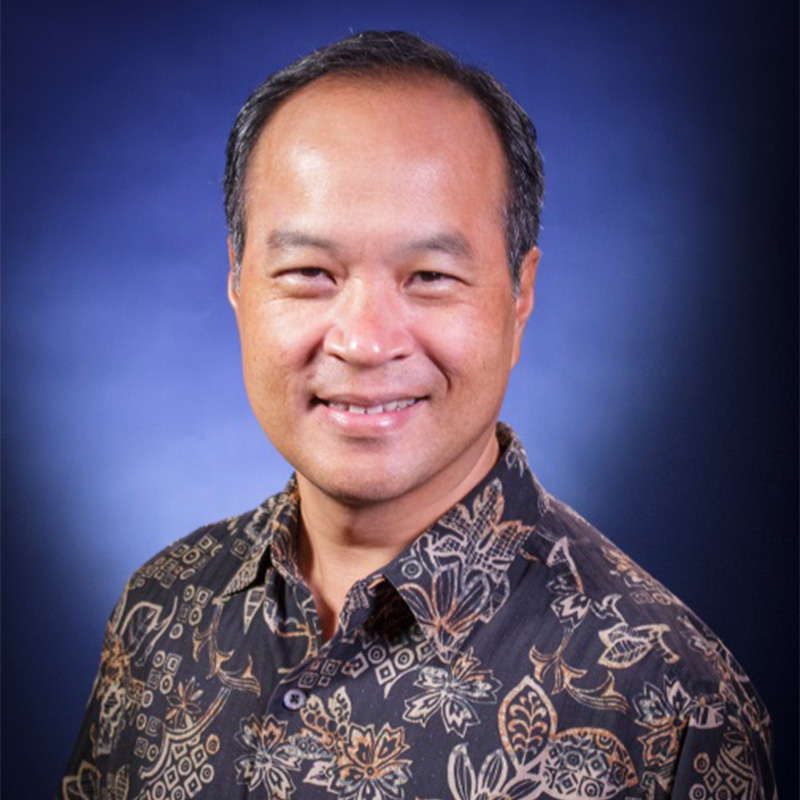 Kā‘eo was named vice president of Community Engagement and Resources in April 2015. His group oversees KS resources in nine regions statewide, including more than 360,000 acres of agricultural and conservation lands, community resource centers, and sustainability initiatives. 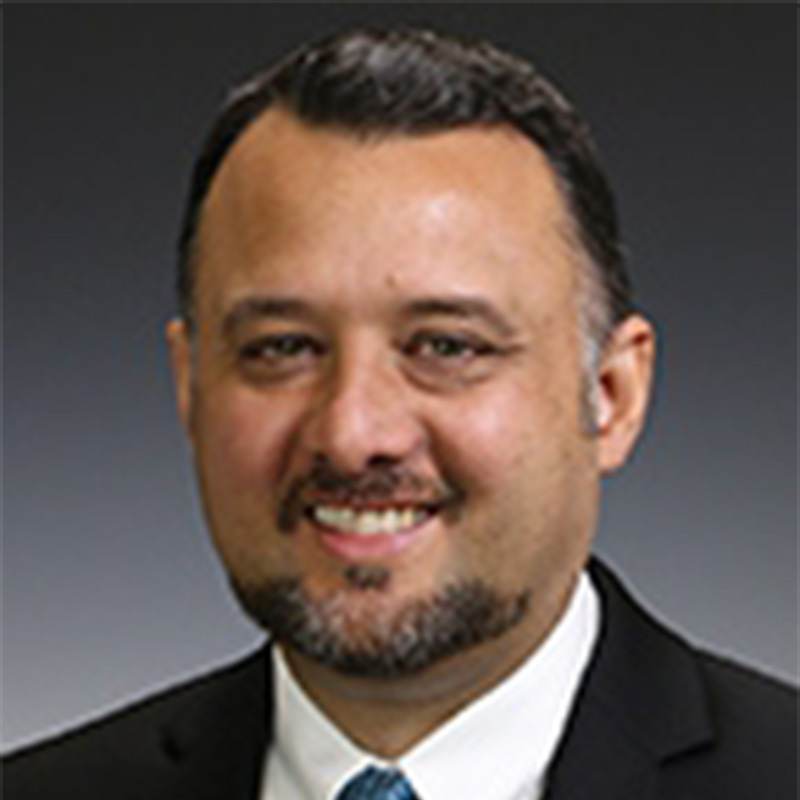 Prior to being named VP, Kā‘eo served as KS’ senior director for its West Hawaiʻi Region, West Hawaiʻi director of Strategic Initiatives, and led regional transition efforts for KS in West Hawaiʻi. He hails from the ahupua‘a of Holualoa, Kona, on Hawai‘i island and holds a Bachelor of Science of Engineering in civil engineering from Princeton University, and a Master of Science and doctorate in environmental engineering from the Massachusetts Institute of Technology. Rai, born in China, grew up in South Carolina and Pennsylvania, and then attained a BA degree from the University of Maryland and a Juris Doctor degree from the University of Maryland Law School. 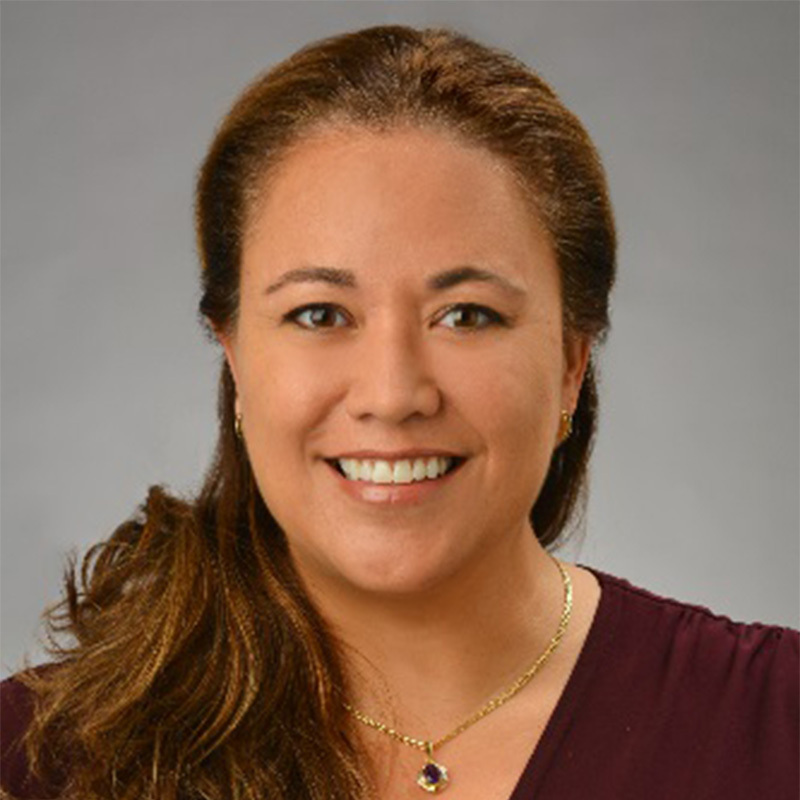 She has worked as a Deputy Public Defender, Legal Aid attorney, lobbyist for the Mental Health Association of Hawai‘i, attorney for the State House of Representatives, practitioner in various small firms and currently a partner with Turbin Chu, Attorneys. 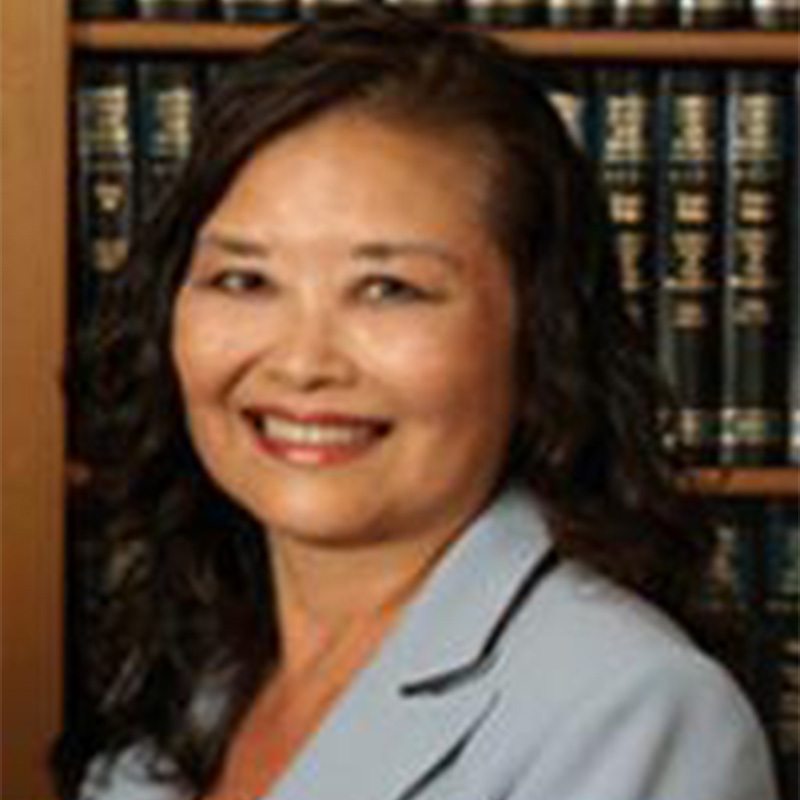 In 1976, she founded Hawai‘i Women Lawyers, a leading women’s professional group in Hawai‘i. As an elected delegate to the 1978 Hawai‘i State Constitutional Convention, she was involved in the legal creation of the Judicial Selection Commission, the Intermediate Court of Appeals, and Office of Hawaiian Affairs. 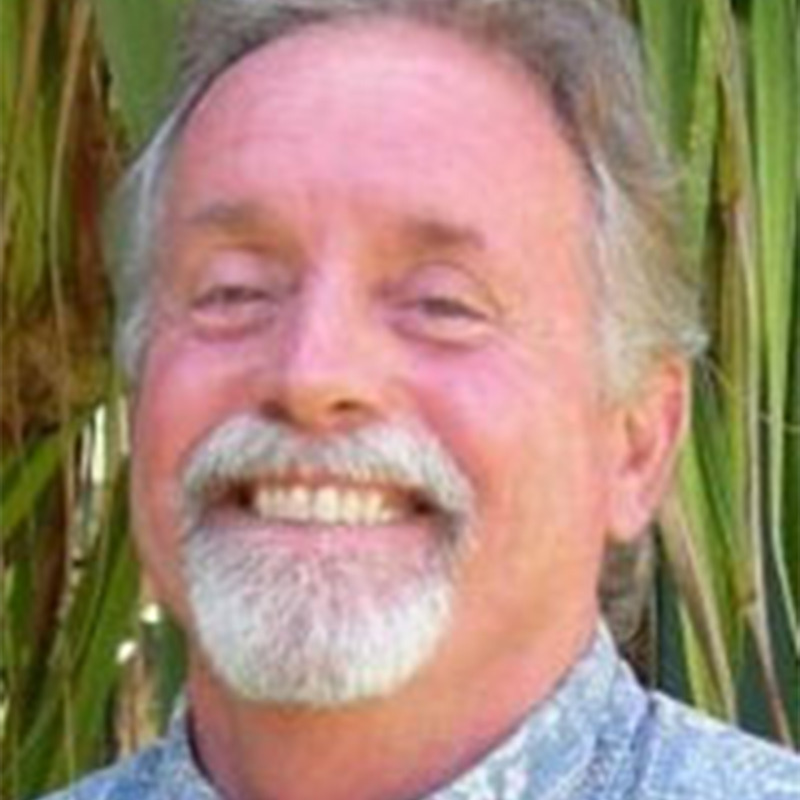 Scott has worked as a consultant for the Hawai’i Sustainable Agriculture and Renewable Energy Project project manager for ITC Water Management, cultivation and irrigation superintendent for Hamakua Sugar Company, and orchard superintendent for Kilauea Agronomics. Scott also served as Chairman for the Board of Agribusiness Development Corporation, on the Community Development Plan Steering Committee for Hamakua District, and on the Hilo-Hamakua Community Development Corporation Board. A graduate of the University of Hawai’i – Hilo, Scott holds bachelor’s degrees in psychology and philosophy. He also earned a Master of Science degree in conflict analysis and resolution from George Mason University. William was born in Waianae and earned a B.A. in general tropical agriculture from the University of Hawai‘i. He worked for the Department of Land and Natural Resources for more than 23 years in the Division of Boating and Ocean Recreation and served as both Waianae, HI Boat Harbor Harbormaster and Chair. He currently serves as the Deputy Director for the Department of Hawaiian Homelands.